To meet the needs of an increasingly demanding market, the FiveO D Sub Series delivers great power in compact-sized cabinets. It provides deep and detailed tones in an extremely lightweight wood cabinet. D12A Sub and D15A Sub: seeing is believing! 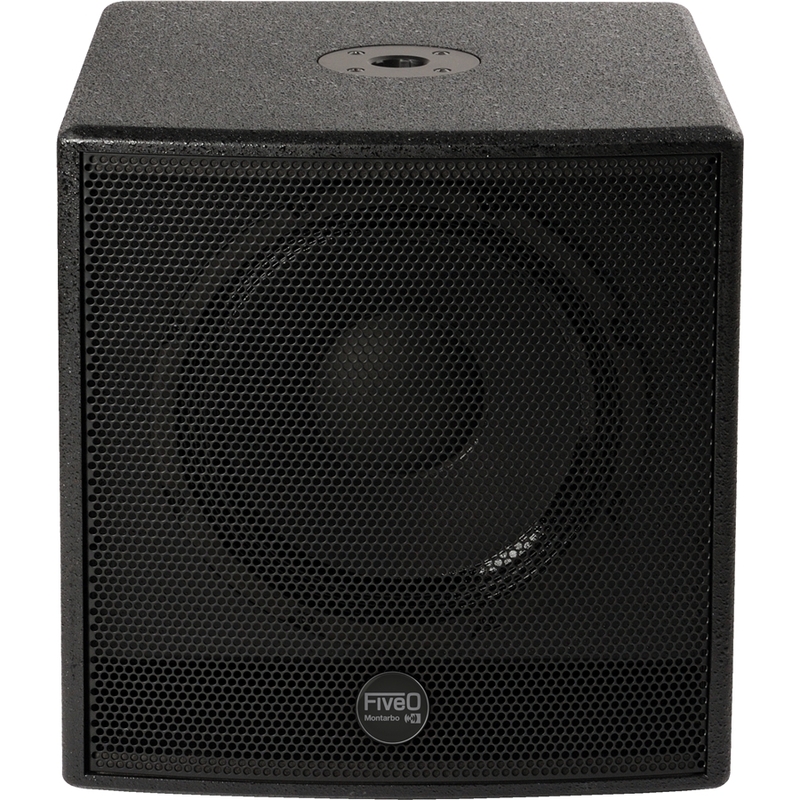 D12A Sub: RMS Power 600W. Components: woofer 12". SPL Max (calcolated): 123dB. Frequency Response: 45Hz - 160Hz (-10dB). Protections like Overheating protection / short-circuit protection / compressor. 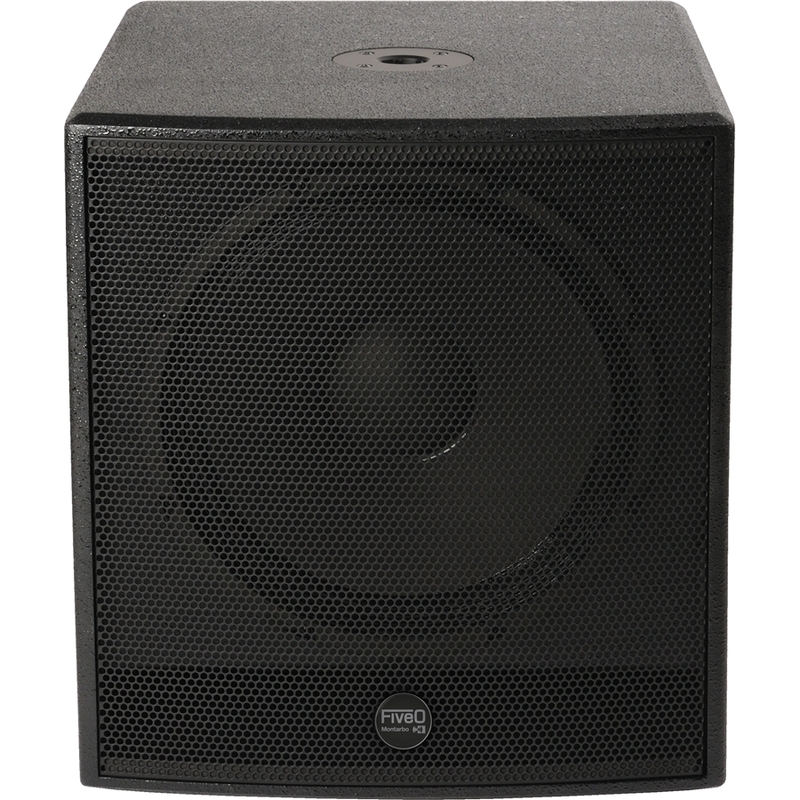 D15A Sub: RMS Power 600W. Components: woofer 15". SPL Max (calcolated): 124dB. Frequency Response: 40Hz - 160Hz (-10dB). Protections like Overheating protection / short-circuit protection / compressor.